Peter Suciu at FoxNews.com offers a piece on the importance and the history of aircraft carriers. 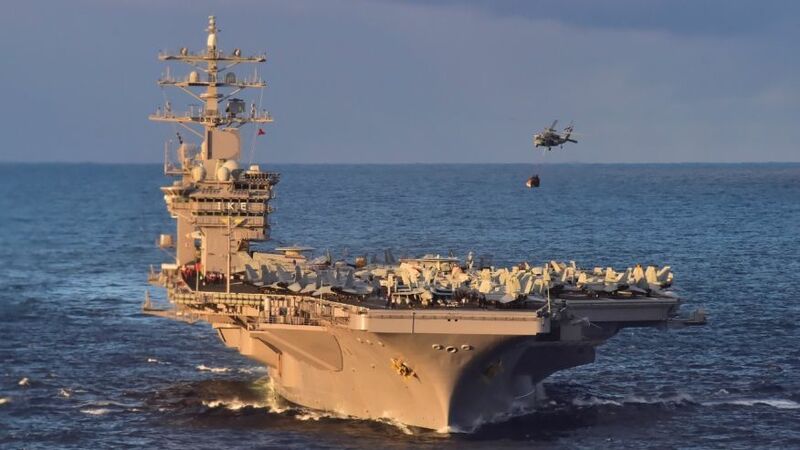 Without reliable allies from which land-based aircraft can be deployed, we desperately need the strategic and tactical flexibility available via moveable aircraft carriers and battle groups. It is time to spend more and do it wisely before it is too late.